Your little guy won't end up looking like a lobster when he wears this rashguard set. The nylon/spandex rashguard offers eco-friendly protection that stays strong for the life of the garment. The boys swim trunks are made of quick-dry microfiber. They feature an interior mesh lining, cargo pocket and all-around elastic waistband for a perfect fit. Great product, good price. 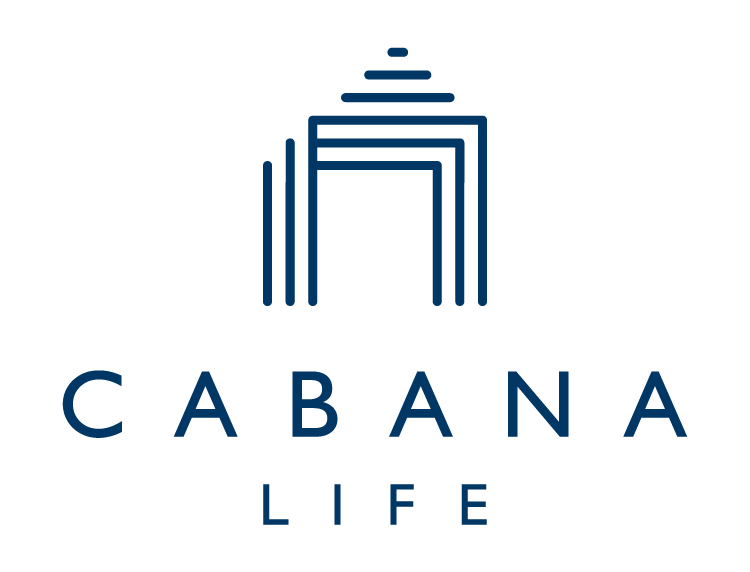 Cabana Life makes shopping easy. Great purchase for my son! I will be buying more.